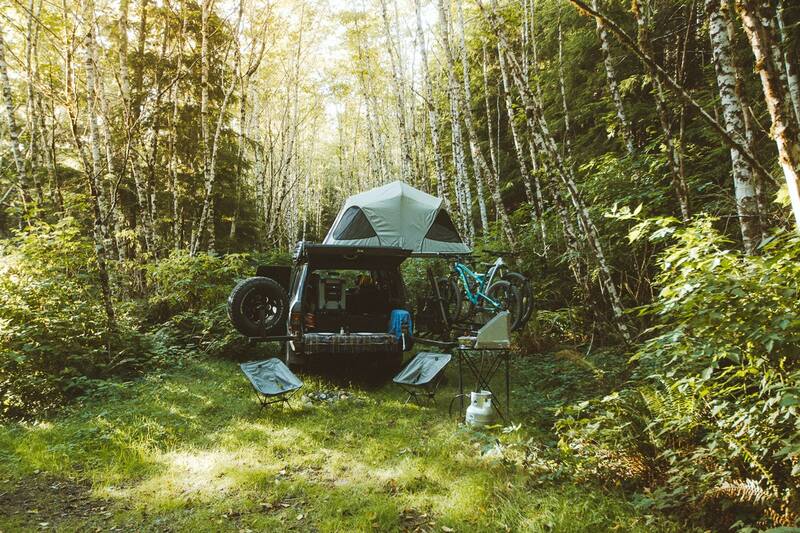 Whether your car is big or small, you can go for an adventure on the road and spend a night in the wild. Here is a checklist of everything you might need. 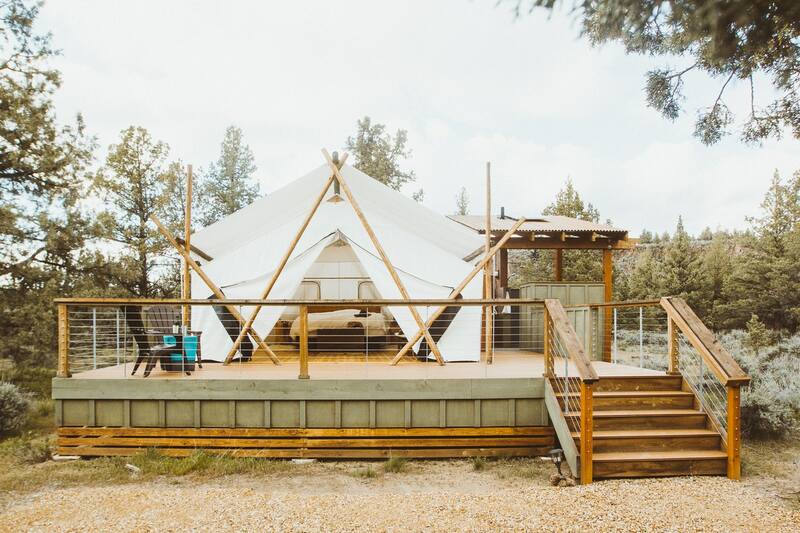 A swimming pool on top of a hill, a private tent with an outdoor shower at a stone's throw from Smith Rock State Park. This is Panacea at the Canyon.